On Gearbest’s 4th anniversary, there are some pretty great discounts offered on a wide range of products. Ranging from mobile phones from popular brands to notebooks and gaming laptops, Gearbest has covered each aspect with generous discounts and deals. If you’re looking to buy a new smartphone, we have compiled a list of best smartphones from Xiaomi, Motorola and many more manufacturers. Do take note that the discounts are available for a limited time, so be sure to hurry before the deals revert to their original model. The Motorola MORO M is a 4G phablet smartphone with a 5.5-inch crisp display. It is powered by 4GB of RAM and 32GB of onboard storage. 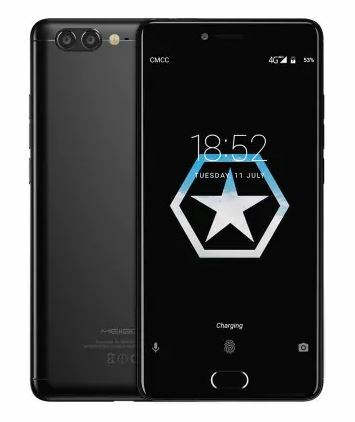 It features a 16MP camera, a fast fingerprint sensor and splash proof speaker. 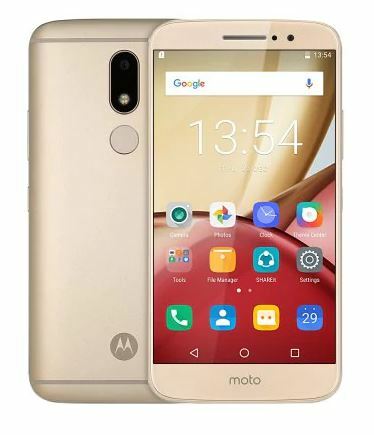 If you’re interested in getting it, the Motorola MOTO M is available for $167.55 down from $195.16. Use the code: GB4thdeal84 to avail the discount. Head over to this link to get it. if you’re into using a stock Android smartphone with a snappy performance, then the Xiaomi Mi A1 is the way to go. It features 4GB of RAM and 32GB of storage capacity. It houses a dual lens camera setup for your all your portrait needs and more. The Xiaomi Mi A1 is available at a discounted price of $204.49 down from $239.11. Use the code: GB4thdeal89 to avail the discount. Head over to this link to get it. The OnePlus 5T is currently one of the fastest Android smartphones. It features a whopping 8GB of RAM and 128Gb of storage capacity. The 20MP+16MP at the back is all you need for point and shoot photography. A bright display with Face Unlock and a fingerprint sensor is all you need for security and privacy concerns. 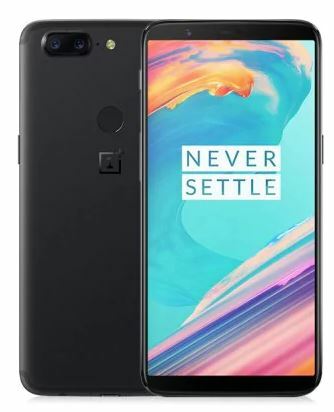 The OnePlus 5T is available at a discounted price of $589.99 down from $818.47. Since the OnePlus 5T is scarce in supply, now might be a good chance to get one. Use the code Oneplus31 to avail the discount. Head over to this link to get it. Xiaomi Mi Mix 2 is one of the unique smartphones with an all-screen and edge-to-edge glass. The device packs 6GB of RAM and 64GB of onboard storage. 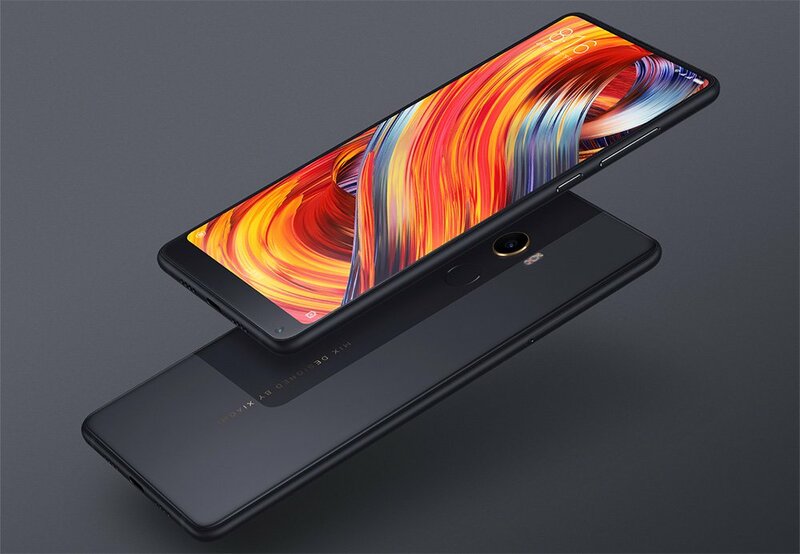 The Xiaomi Mi Mix 2 is available at a discounted price of $469.99 down from $519.99. Use the code: MGmix2 to avail the discount. Head over to this link to get it. If your budget is limited but wants to get snappy performance, the MEIIGOO M1 is our choice for you. Packing 6GB of RAM and 64GB of storage capacity, the MEIIGOO M1 offers great value for the buck. There are other goodies to go as well. You can get your hands on the MEIIGOO M1 at a discounted price of $219.99 down from $318.09. Use the code: MEIGOM1 to avail the discount. Head over to this link to get it. 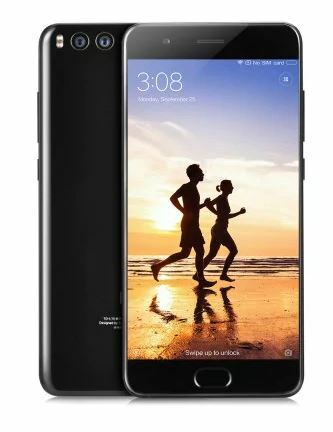 Xiaomi Mi Note 3 is one of the most demanded smartphones from the company. It packs powerful internals with 6GB of RAM and 64GB of onboard storage. 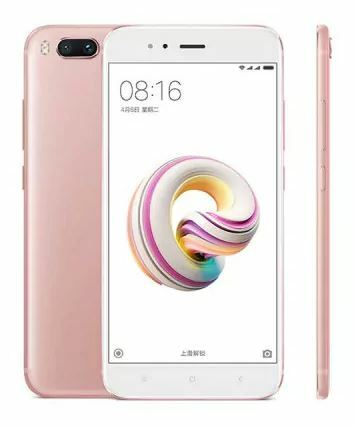 The Xiaomi Mi Note 3 is available at a discounted price of $345.59 down from $407.61. Use the code: GB4thdeal88 to avail the discount. Head over to this link to get it. Vernee Mix 2 is a budget smartphone featuring an all-screen design. It runs on 4GB of RAM and 64GB of ROM. The dual rear camera is a welcome addition given its deals price. 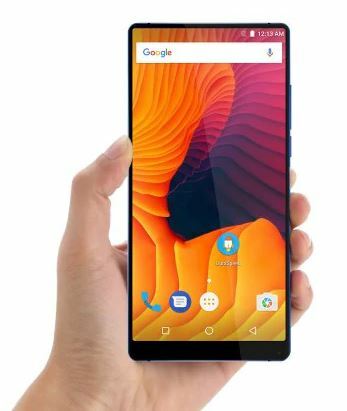 The Vernee Mix 2 is available at a discounted price of $192.49 down from $222.37. Use the code: GB4thdeal85 to avail the discount. Head over to this link to get it. 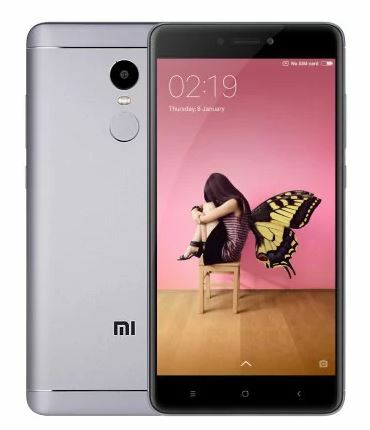 The Xiaomi Redmi Note 4 is the company’s most popular handset featuring 3GB of RAM and 32GB of onboard storage. It features a Snapdragon 625 chipset for better performance and high efficiency. 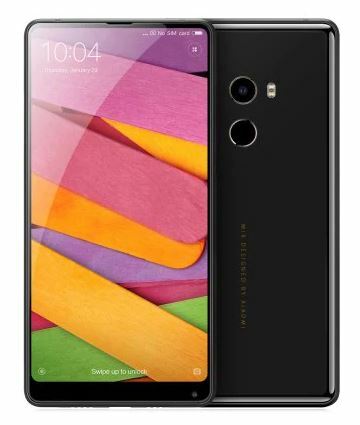 if you’re interested, you can get your hands on the Xiaomi Redmi Note 4 at a discounted price of $139.99 down from $159.99. Use the code: Xmasdeal34 to avail the discount. Head over to this link to get it. These are some of the smartphones with discounted prices as part of Gearbest’s 4th anniversary deals. If you’re looking for more discounts, be sure to check them out here. That’s all for now. Which smartphone are you willing to get? Let us know in the comments.